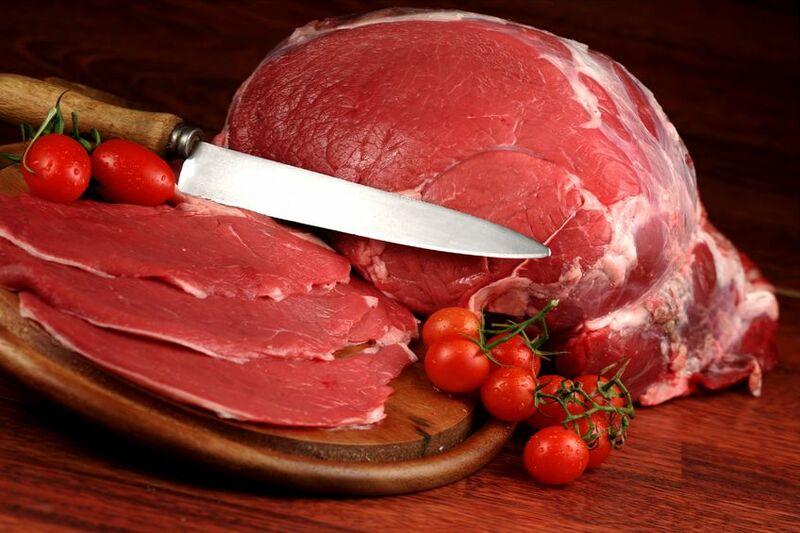 What questions do you have about Beef? I have shared a little with you about our backgrounds and how we got to where we are today. When talking to friends or strangers I always get a lot of questions all about beef. Now more than ever we have a wealth of knowledge available at our fingertips. But how do you filter through all of it? There are so many conflicting stories, what is the truth? Most of us trust our friends with first-hand knowledge. So, I thought I would use our blog as a way try and answer your questions about beef. I won’t claim to be an expert in any one are but I have been in the industry for over 15 years and if I don’t know the answer, I know someone, personally, who does! So here is my invitation to ask away! Leave your questions in the comments below and I will answer them through our blog!